2015, a New Year and a new beginning. Although we all know that the best thing to do is always look forward in life there are moments when it might be “recommendable” to look back. For many years several dubious Discount Travel Membership Clubs have been very active selling their dubious products to consumers and a lot of times this included a Cashback or Reclaim certificate as well. The largest clubs being Club Class and ILG –DWVC. From what we have seen over the past years is that a lot of consumers have been very successful in claiming back the money paid to these companies when they had paid the purchase price by credit card or at least part of it by credit card. Unfortunately a lot of these certificates could only be redeemed years and years later so people would only realize they were “mis represented” or bluntly lied to after several years. When we say the clock is ticking, we know that there are still a lot of consumers out there who just only recently submitted their cashback certificate and know now that there was no money waiting for them or only a very small amount, nothing to do with what was promised. If you are a consumer who bought into a dubious Discount Travel Membership Club and did this in 2009 or after, please be aware you are still on time to claim a refund. If you want to know if there is a possibility for you to submit such a claim, then please write to us and explain your case to us. We can help you with clear guidelines and advice on how to do this claim. Why would you not try? Don’t let the time pass and act now! All it will take is a bit of your time and the money for a stamp on the letter to the bank! This entry was posted in Bogus Holiday Clubs, Cash Back, Club Class Group of Companies, Companies closed down, Tips & Advice, Warnings and tagged Cashback Europe, Consumer Act, credit card, Credit Card payment, Credit card payments, Discount Travel Membership Club, DTMC, Fraudulent Timeshare companies, Reclaim Ltd, refund Claim, Upfront payment. Bookmark the permalink. 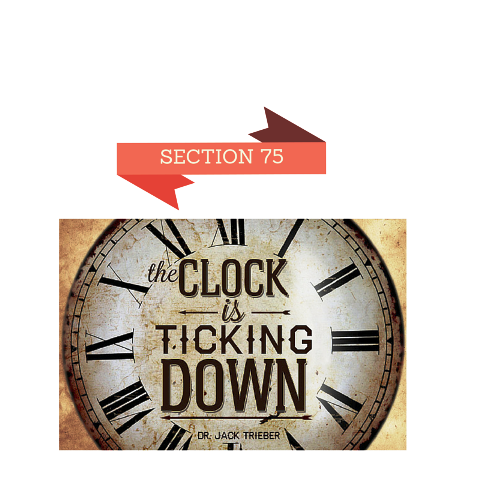 5 Responses to The clock is ticking…. Are you still on time for a refund claim? I paid an agent of DWVC a deposit on my credit card in 2010 and tried to claim back from my card provider in 2011 when I realised all was not what it seemed. However the card company have refused to payout. I have read somewhere that it isn’t lawful to take money at the time of signing any agreement.is this correct and if so should I go back to my credit card company ? Hi Stephen, it is down to your bank however, under timeshare law directives it means by taking a deposit within a cooling off period is mis-selling, Depending on where you signed and in what jurisdiction you will have rights to reclaim your money and rescind the contracts. You have to invoke your rights under section 75 of the consumer credit act by showing them what mis-selling took place and list the false promises. You have to have the original agreement and proof of payment. Hi David, Thanks for your reply. I sent the card company a lot of information relating to mis-selling but wasn’t aware of the rule about not paying on the day of signing, which is what we did. We were in Spain when the transaction took place. I’m in the process of getting back in touch with the card company to try again. i have been cold called by Windmill Mediation Services SL and ask to send 895GBPs to begin the process of my claim. could you please advise me what i should do.